Bread baking at home became quite a routine for me, if i dont bake a bread atleast once a week, my family will ask for it. Obviously freshly baked homemade breads are quite healthier than the store bought one. Since ever the yeast god behave good with me, i cant stop baking bread at home and seriouslyi have limited myself buying them from Bakeries. If i want to make sandwiches for our dinner or lunch, i will get the famous Baguette from the nearby bakery else i'll bake my own bread at home for our snacks or else for our lazy sunday brunch. My today's post was one of my recent bread with spicy vegetable-soya masala. I got this bread pattern from Pinterest which i bookmarked long back while i was checking for an interesting shape. Though this bread looks fantastic, shaping of this bread is very easy and quick to make. I enjoyed thoroughly shaping this bread and trust me, once this bread gets baked they will get vanished very much quickly than you can imagine. French pancakes are well known as Crepes, this thin pancakes are quite famous and its all time favourite food of my kids. They just devour it with anything though their favourite crepe is always with nutella spread. But today's recipe is completely different from the usual way of serving crepes. Yes my today's post is a fantabulous dessert after a meal, a simple and quite an easy dessert to make just in few seconds if you have crepes and store bought icecream. 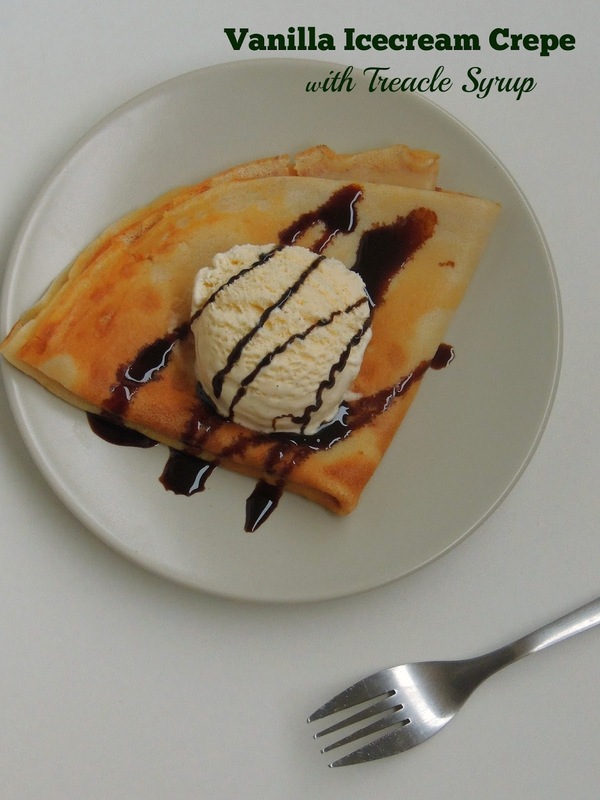 However am not a person to go for store bought ones, obviously i prepared both crepes with wheat flour and all purpose flour and the vanilla icecream with sweetened condensed milk and thick cream. After some deep fried snickers bars, i could resist to post a spicy South western corn chowder. I just love corn in anything and i really mean it. Actually i was looking for a spicy version of corn chowder, and finally here i am with a spicy yet a creamy corn chowder. This corn chowder makes an excellent filling, hearty and very satisfying soup to serve with a simple sandwich either for your chilled evening dinner or for a quick lunch. 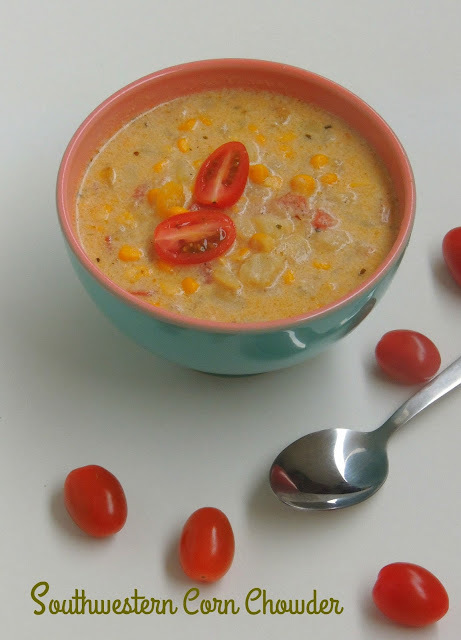 This Corn chowder is gluten free and trust me this Southwestern corn chowder asks for simple ingredients. You doesnt need to grind the cooked corn mix usually corn chowder goes for and potatoes are used in this spicy corn chowder. Obviously a super filling soup to enjoy without any fuss.Though this corn chowder asks for chilly powder to spice, its a mildly spicy dish for an Indian like me, however if you like corn kernels then give a try to this incredible dish. 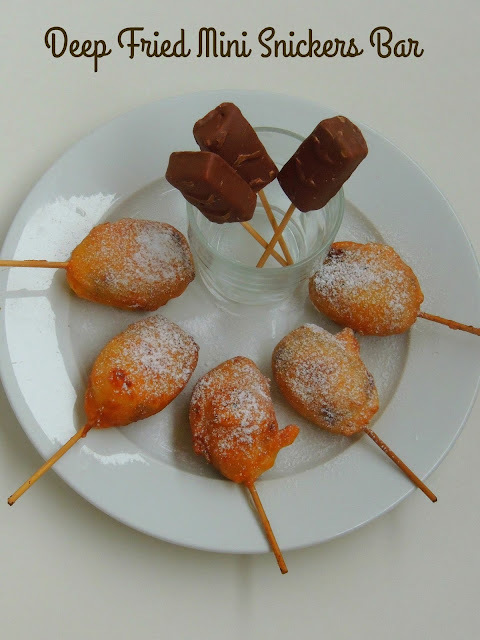 Dont get surprised while reading the name of my today's post, deep fried candy bar is one of the most popular take away food.This deep fried bar is an ordinary snickers bars fried in hot oil with a batter prepared simply with self raising flour,egg and milk which sounds as much as like deep frying pakoras or fish etc. This chocolate bar is chilled before dipping into the batter to prevent melting while frying. Usually sold during Country fair these fantastic treats are super delicious take away food though they are unhealthy as they go for deepfrying. However you can still enjoy this deep fried beauties atleast once a while, especially while the weather is too chilled outside. Maltesers, this crunchy honey comb like structured centre chocolate balls are my kids favourite, whenever we go to provisional stores, they never forget to get a packet of this dangerously addictive chocolate balls. When i planned to bake some cookies, i couldnt resist to top those eggless butter cookies with these chocolate balls, actually i want to bake them as though instead of crushing this maltesers balls and adding them in a cookie dough.As usual these cookies are egg free but buttery, dangerously addictive cookies. 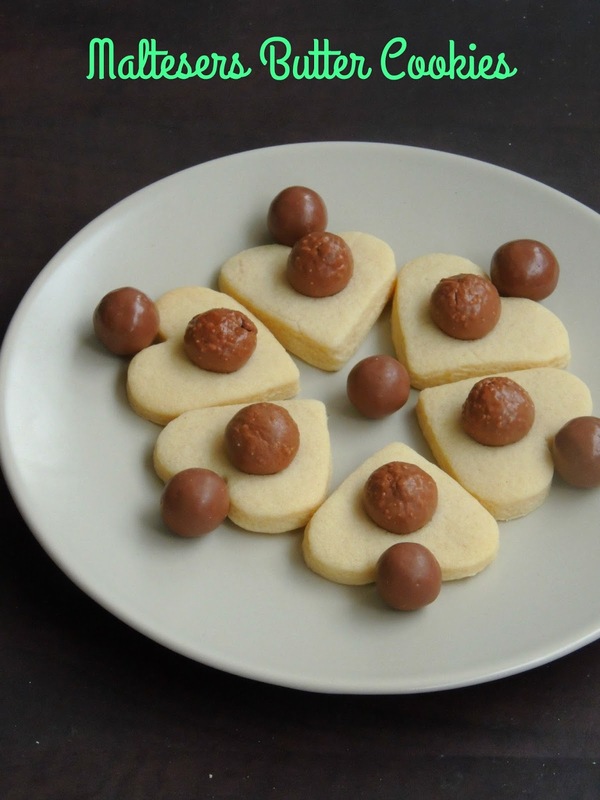 None can resist to this beauties and am sure kids will go crazy if they saw this ultimate cookies in their snack box or else in a party table. Seriously this cookies asks for less efforts and the final result will definitely makes you super happy. My kids are great fans of my savoury bakes, especially if they are stuffed with spicy filling made either with potatoes or else with paneer. Obviously if am planning for a stuffed bread rolls, i usually stick with simple potato filling. I have tried couple of shapes especially when its comes to bread rolls. But still i have so many to give a try and bookmarking almost to give a try. Shaping a bread is an art, however am trying my hands to bake some prefectly shaped breads, yet to achieve many but still am happy with my bakings. My today's post goes for an excellent evening snack which goes a super filling, obviously a prefect snacks for some hungry tummies. 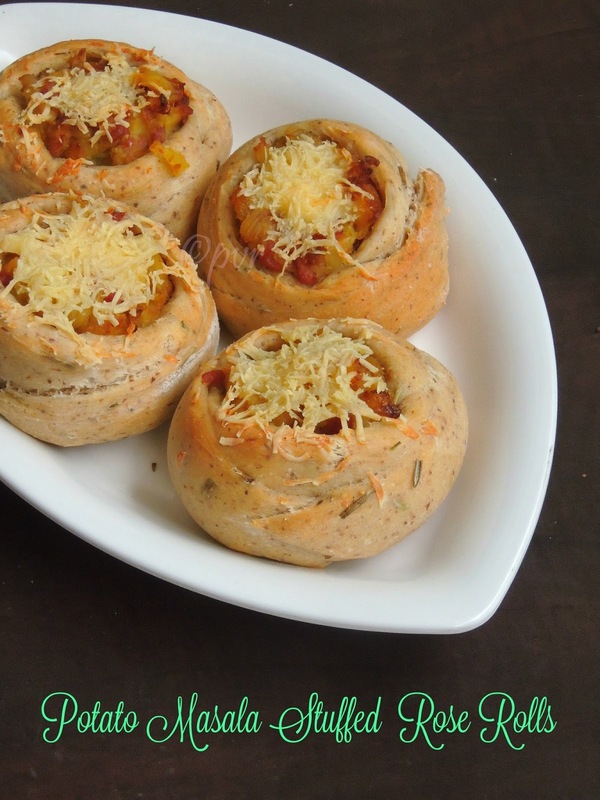 Simple potato masala filled inside a rose shaped bread rolls makes this fabulous baked goodies. I have baked few christmas themed bakes during my chirstmas holidays and i have few sitting in my draft, obviously i want to clear them and here comes one among those christmas special bakes is this flaky, pesto christmas tree. 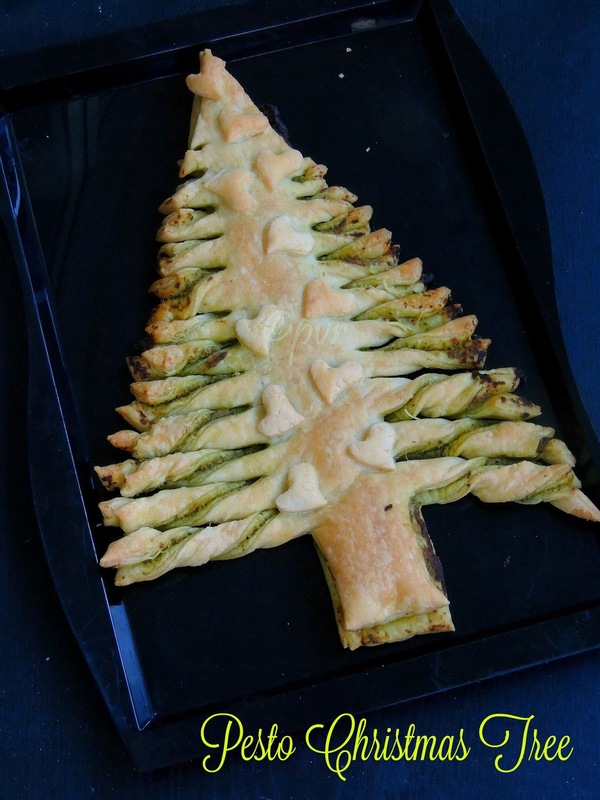 This christmas tree asks for two puff pastry and few tablespoons of pesto. Just with this two ingredients you can just bake this cute, dangerously addictive, buttery and flaky snacks or appetiziers for a get together. Trust me, kids will go crazy if they saw this ultimate christmas tree in front of them. Very easy to make, and definitely one of the quickest snacks to make yourself with some kids around. Yes ask your kids to join with you to help, am sure they will just enjoy thoroughly making this edible christmas tree. 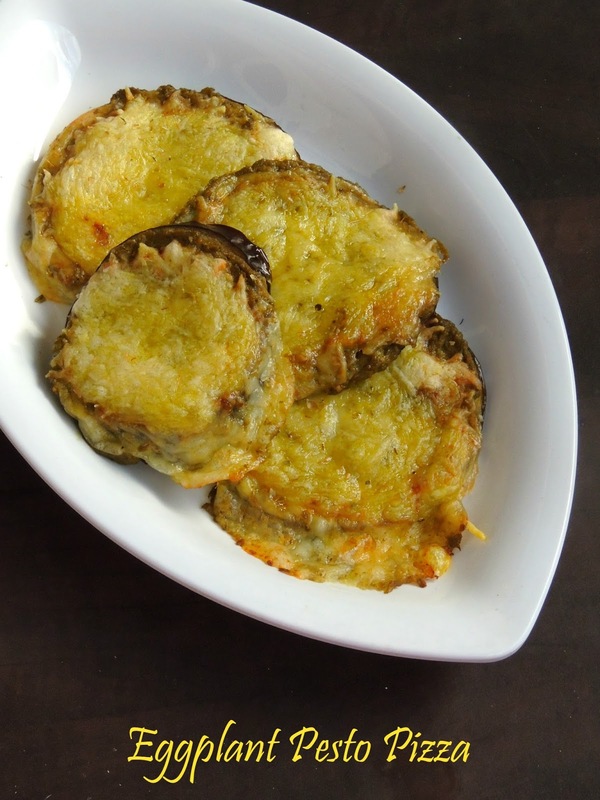 Actually my today's recipe is completely gluten free, yes no flour is used and thickly sliced eggplant pieces serves as the base of this low carb pizza. As i told earlier, we guys are trying to reduce our carb in our daily menu and trying to replace it with low carb dishes. Seriously Low carb dishes will definitely satisfy your tastebuds. Yes dieting never asks you to starve, just replace your usual highly rich dishes with vegetables and fruits to fill your hungry tummy. 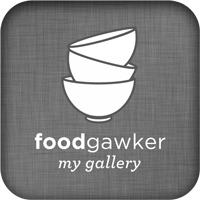 You can dish out all your favourite high caloric dishes simply with vegetables and trust me you wont ever miss those highly carb rich dishes. One more addition to our low carb meal is this cauliflower bread sticks. Actually i crossed this no dough bread sticks aka cauliflower bread sticks video in Facebook and immediately i saved the video. While i was planning for a low carb dish for our menu, i thought of making this cauliflower bread sticks and went through the video. These bread sticks came out simply out of the world, very easy to make and simply delicious to eat without any guilt. Again a gluten free recipe, obviously cauliflower plays an important role in this bread sticks. Minced cauliflower, mixed with beaten eggs, cheese and crushed garlic makes this vegetable based bread sticks. 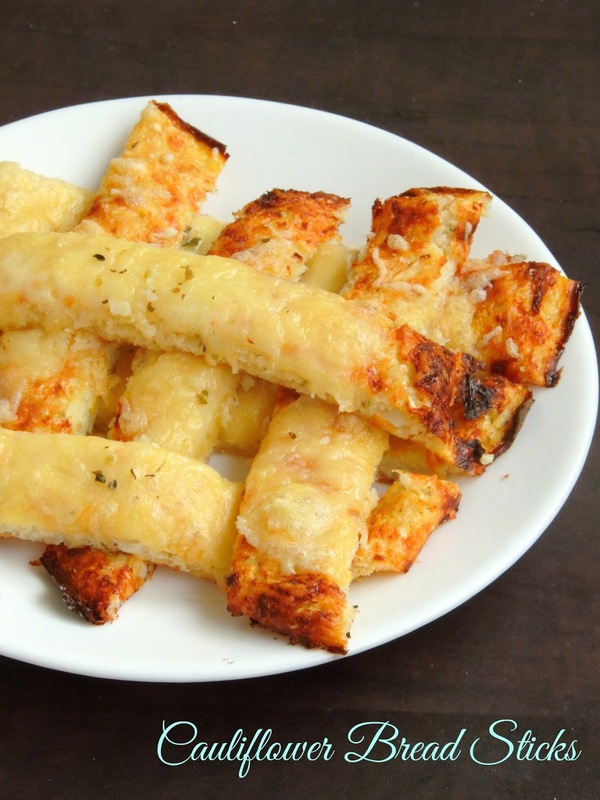 You might have already crossed cauliflower crust for making pizza, this bread sticks sounds almost like the crust. 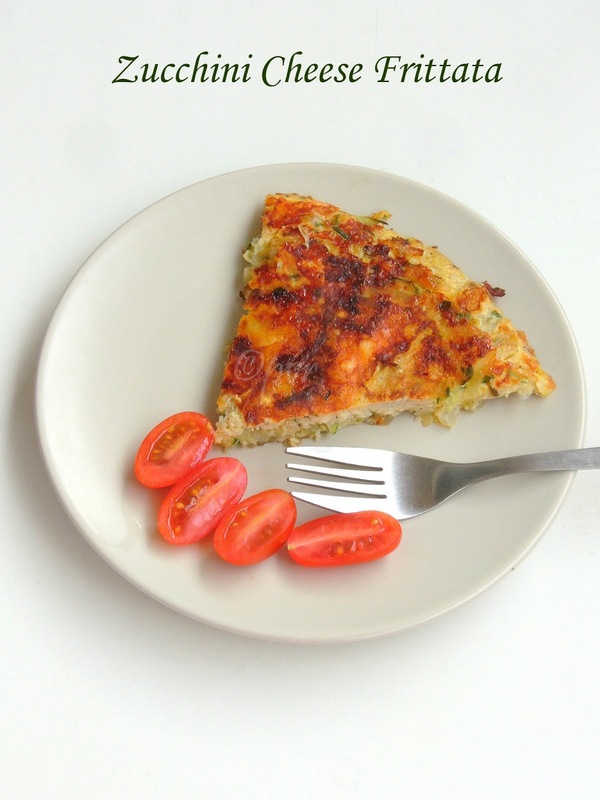 Frittata is a flat omelette which is quite popular in Italy. You can dish out this Italian omelette with variety of vegetables along with cheese and this dish makes an excellent meal either for brunch or else simply for dinner. Am running second week of blogging marathon with an interesting theme and its called 'New Year Challenge'. Obviously if its new year,either we plan for some resolution or take a resolution. Eventhough i dont have any resolutions, my elder son decided to lose few kilos to keep himself fit. Since he dont want to give up his resolution, he also joined fitness club. As a mom i seriously want to motivate him and started making Low carb - gluten free recipes just to keep ourselves fit and happy. Recent resolution for the whole family is to take some low carb dishes atleast thrice a week, yes this is our new year challenge. I always want to make dishes out of Adamant creeper aka pirandai, its quite a tough task to find this healthy creeper here. Obviously i couldnt resist to dish out some dishes with this creeper during my last year trip to India. Actually this creeper have many amazing medicinal value and its grows easily everywhere with less efforts. Adamant creeper which is known as Pirandai in tamil helps a lot to treat indigestion, fractures, sprains, menstrual problems. Though this creeper have such medicinal values they have their own itchy nature, obviously if you are cooking with this pirandai, you need to smear your hands with bit sesame oil, this helps to prevent the itching. If this creepers are tender, you can just break them easily with your fingers. If they are bit aged, just take a peeler and peel them as we do for ridge gourd and chop them with a knife. Now your creepers are ready to cook. 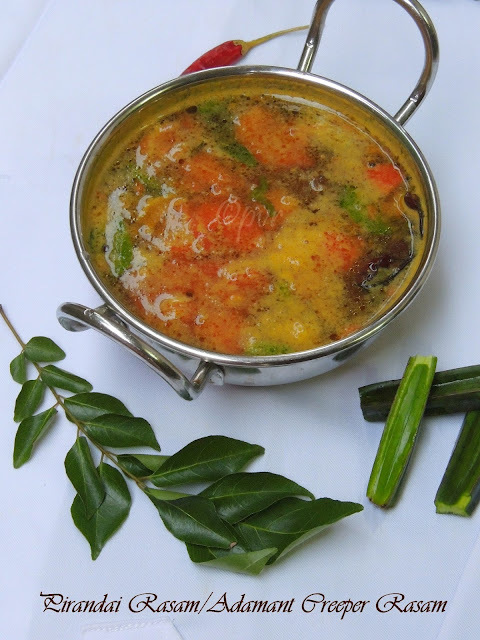 Though chutney with pirandai is quite famous everywhere in Tamil Nadu, my grandma makes excellent medicinal value rich rasam with it. Ari Nellikai are the small sized gooseberries, which is quite easily available in India. Though i get the big gooseberries in Indian groceriesin Paris, i had an immense chance to give a try to this pickle during my last trip to India. 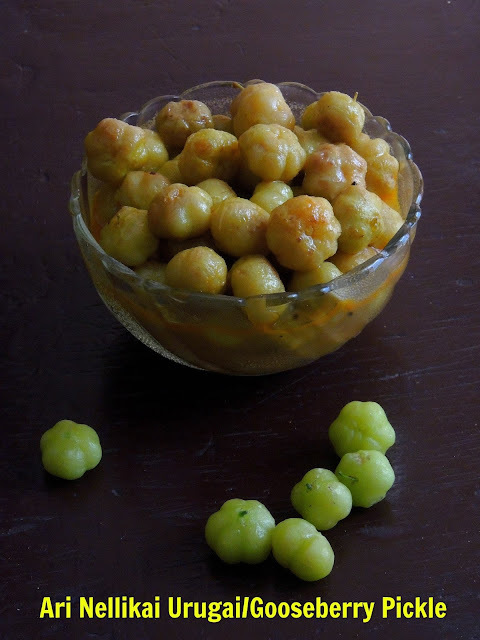 This gooseberry pickle is one of my maternal grandma's signature dish. She makes this pickle quite often whenever this gooseberries shows their head in market or else in her own backyard garden. One of the quickest pickle you can dish out with less efforts, yes no sun drying, no sauteing for hours. With usual ingredients and simple cooking process, your pickle is ready to relish with curd rice or else simply to serve along with rice. After christmas and New year celebration, we usually celebrate Epiphany at the end of this festival season. A king cake or three kings cake made with either brioche dough or with puff pastry sheet have their important place on this festival day. Usually a small porcelain trinket is hidden inside the king cake and this trinket symbolize luck and prosperity to whoever find it in their slice of cake. In French tradition, the finder is designated as king or queen of the evening. 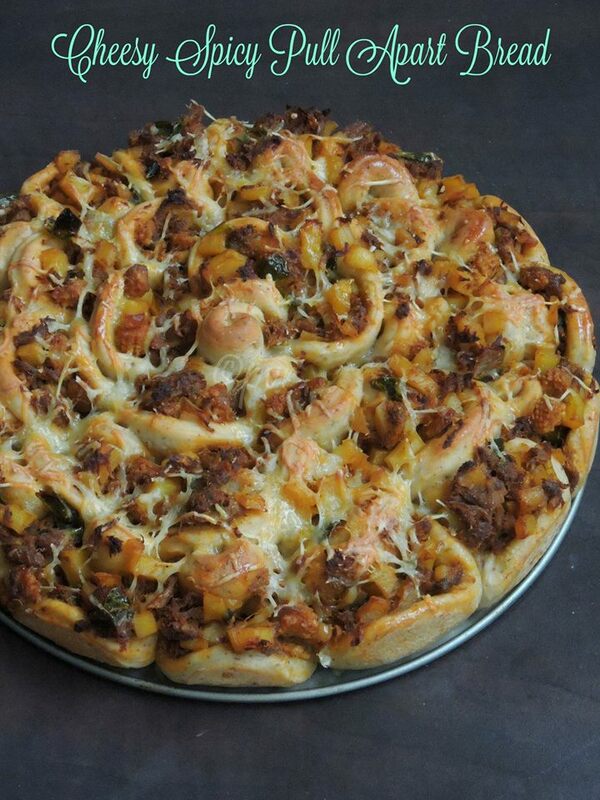 I have already shared couple of King's cake with different filling, here comes the different king's cake. But my today's post goes for an incredible fruit loaded filling. Yes i used apples in this cake filling which makes this flaky king's cake more interesting. 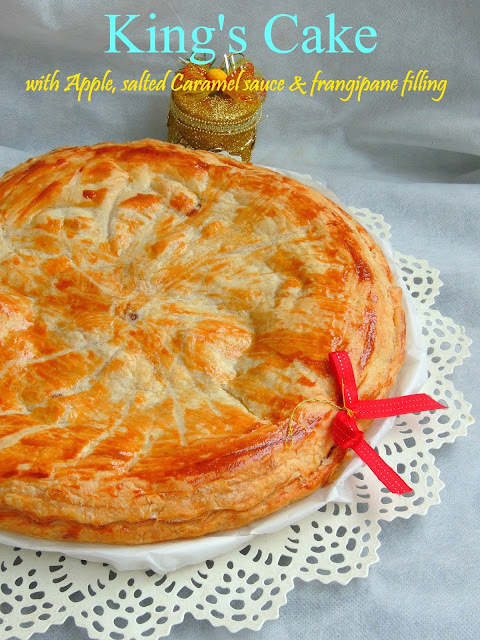 Not to forget that i also prepared salted caramel sauce at home to add an absolutely delicious touch to this simple apple & frangipane filling. Trust me we just enjoyed this cake very much. My maternal grandma makes excellent gravies, with less efforts and simple ingredients. Most of her gravies have loads of medicinal values. 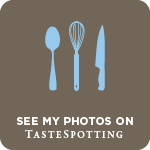 Most of her dishes are prepared simply with home grown vegetables and herbs. My today's recipe is also one among her dish which she usually makes with couple of herbs aka medicinal value rich leaves. This gravy asks for betel leaves,curry leaves, mint leaves, coriander leaves,thulasi leaves and ajwain leaves to make this lipsmacking dish. 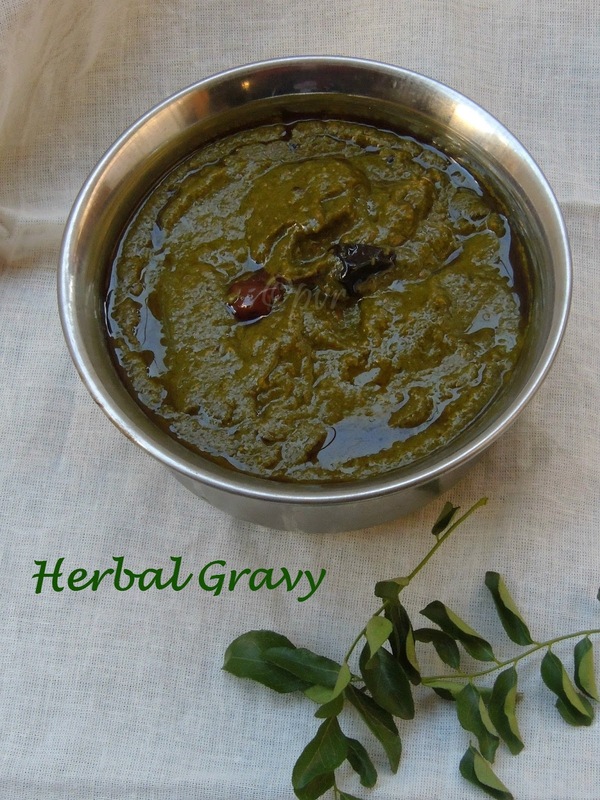 Actually i prepared this gravy during my stay in India where these leaves are easily available there. This gravy makes a perfect pair for hot steaming rice with papads. Very simple to make and definitely healthy with loads of medicinal values. However this gravy stays prefect for more than a week if they are conserved properly.